New viruses are being created every day, and each variant is more elusive and more damaging when they infect machines. A single virus outbreak can cost a business thousands of dollars to mitigate and contain the threat. There are multiple man hours per workstation for complete virus removal and a bad sender can damage your email reputation and have your mail marked as spam by the recipient. The DuoCircle virus engine scans email and their attachments in a multi-tiered approach. Virus definitions are updated multiple times per day and the advanced Cyren Malware Detection Engine and Anti Spam modules are automatically updated with data from over 150,000 data points to ensure the most up-to-date protection against email-borne viruses. As a cloud service, the DuoCircle Email service is scalable and flexible enough to process mail for small businesses all the way through to large enterprise and government accounts. The cloud infrastructure scales to handle email surges while keeping email based threats from ever reaching your network. We can provide Gateway Spam Filtering or provide Backup MX services for ALL email server including hosted email and on premise infrastructure. 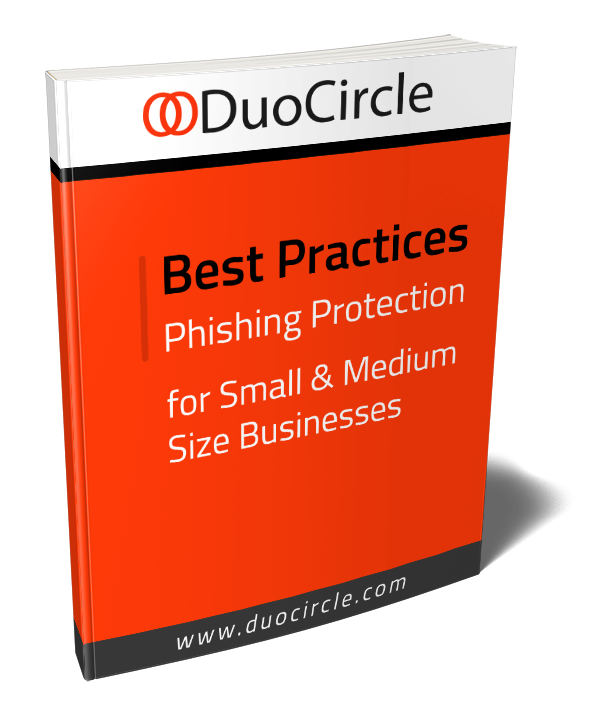 DuoCircle and Dyn.com have been in the spam filtering service for over a decade and we are leaders in the proactive identification and mitigation of spam in the cloud. Our servers (located on multiple continents) classify and assess hundreds of thousands of messages per hour while our ever evolving filters protect your network from harm. Utilizing the same technology partner that provides the filtering engine for Gmail.com the DuoCircle Advanced Threat Scanning provides a multi-layered security approach for all email users. ATS automatically parses email attachments and if malicious content is found, email is rejected (or optionally quarantined) and administrators and users can be notified. If no malicious content is found, regular mail processing rules apply until the message is delivered. During an email server outage DuoCircle will spool your email for 30 days while we attempt delivery. The email logs are visible within the administrative portal to validate that mail is being spooled correctly for your server. You will be able to see that status of each message and you will see a confirmation once the message has been successfully delivered to your server.